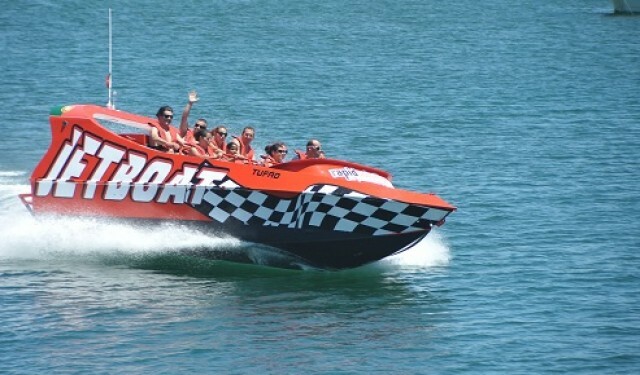 Join us on this new experience where you can enjoy moments of pure emotion, freedom and excitement as if you were in command of a powerful jet ski, but in the company of your family and friends. Simply emotion, adventure and adrenaline such as 360º & 180º loops, powerbreaks, slides and more! 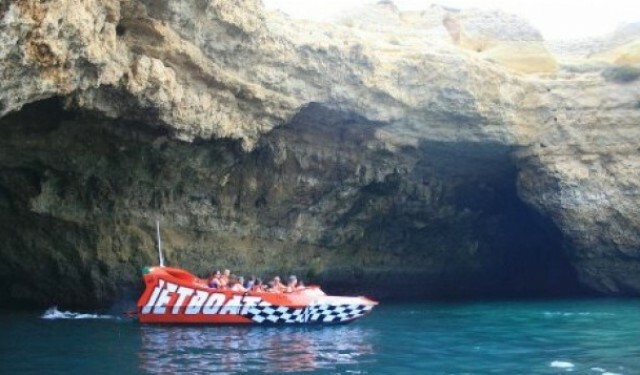 Caves and emotion ride: Feel the thrill radical and unique maneuvers that this boat gives, combined with a visit to the most beautiful caves in the Algarve. Eventually you can find dolphins during the trip. 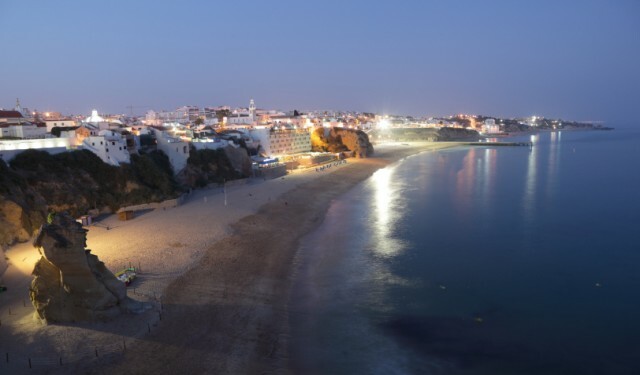 Relax Cruise: Relaxing cruise along the coast, visitng beautiful rock formations and caves.